This Gorgeous Hemlock Log Home Is The Perfect Off-Grid Homestay. 100% Off Grid And Private Yet Only 10 Minutes To Super Walmart. Property Boarders The Blue Ridge Parkway And Is Close To Little Switzerland, Linville Caverns/Falls, Brown Mountain, Spruce Pine And Skiing Is Near By. There Are 3 Named Creeks On This Property, 5 Natural Springs, 1200 Gallon Spring Fed Reservoir And A 250 Gallon Propane Tank. There Is Plenty Of Open Area For Gardening (Fenced) And A Chicken House. 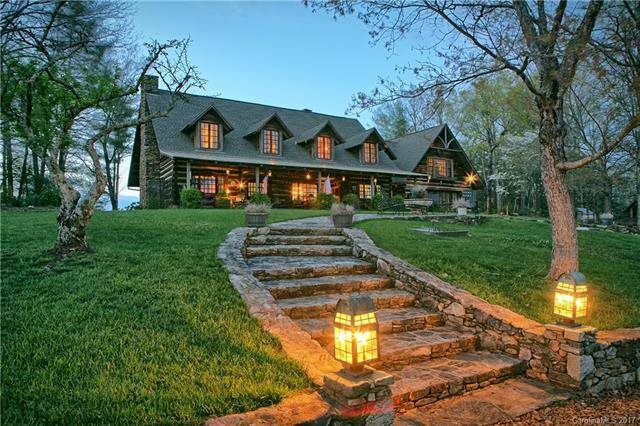 This Gorgeous Hemlock Log Home Is The Perfect Off-Grid Homestay. 100% Off Grid And Private Yet Only 10 Minutes To Super Walmart. Property Boarders The Blue Ridge Parkway And Is Close To Little Switzerland, Linville Caverns/Falls, Brown Mountain, Spruce Pine And Skiing Is Near By. There Are 3 Named Creeks On This Property, 5 Natural Springs, 1200 Gallon Spring Fed Reservoir And A 250 Gallon Propane Tank. There Is Plenty Of Open Area For Gardening (Fenced) And A Chicken House. 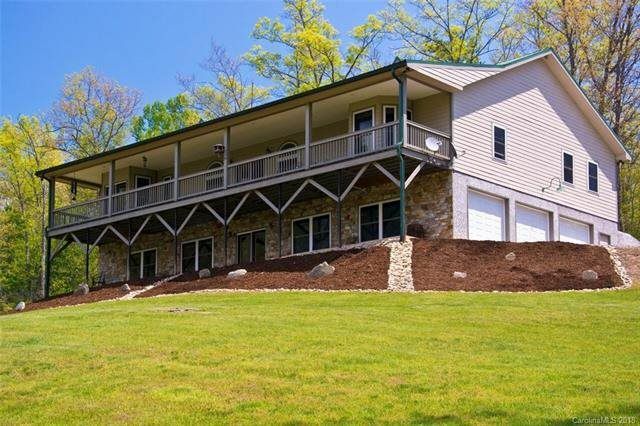 Enjoy The Sounds Of The Creek From The Full Length Front Covered Porch. Truly the best in mountain living and relaxation! 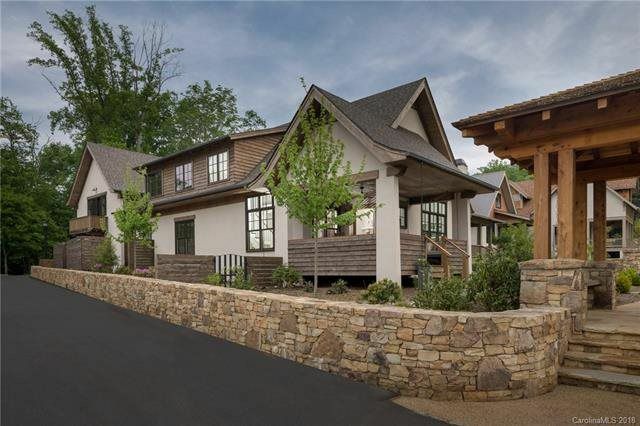 Nestled in the mountains in the gated community of Catawba Falls Preserve, enjoy a quiet evening sitting in the outdoor living area on the main floor deck that overlooks a fully treed mountain hollow. Warm yourself from the evening chill wrapped in a blanket, comforted by the light of the outdoor fireplace. 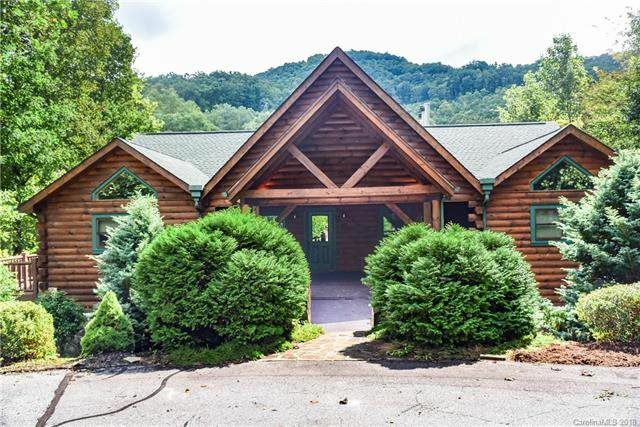 This 4,500sq ft, 3-story, mountain log home is sure to not disappoint! 2,800sqft, 2-story deck for outdoor entertaining. 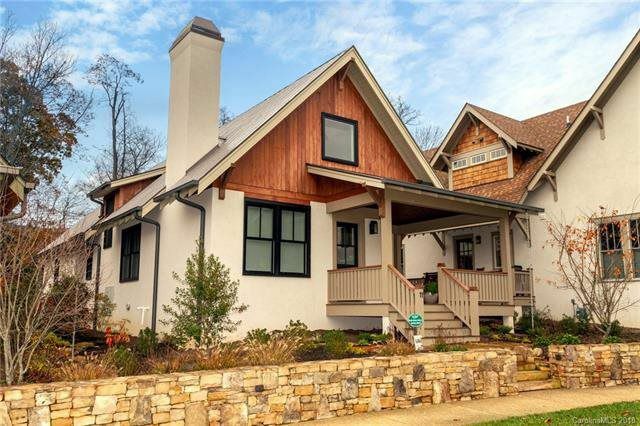 Main level features large MBR w/ french doors that lead to outdoor living area & wood burning FP. 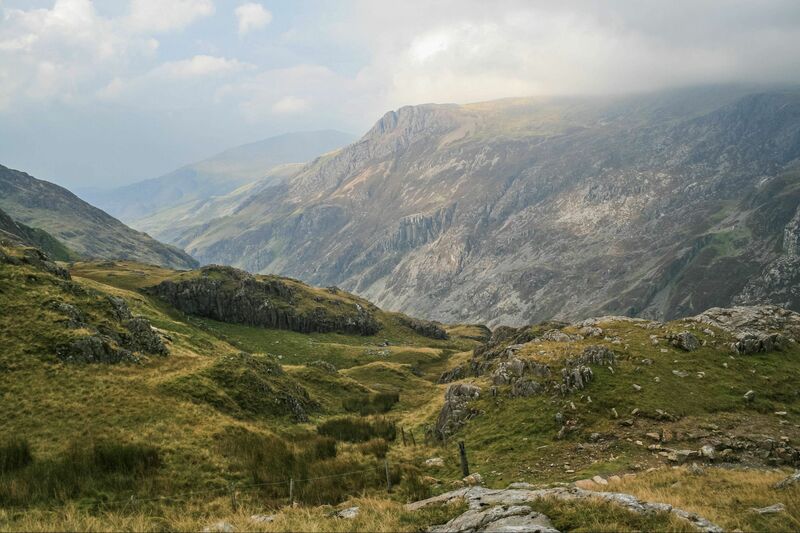 Nature abounds! 16.46 private mountain acres. 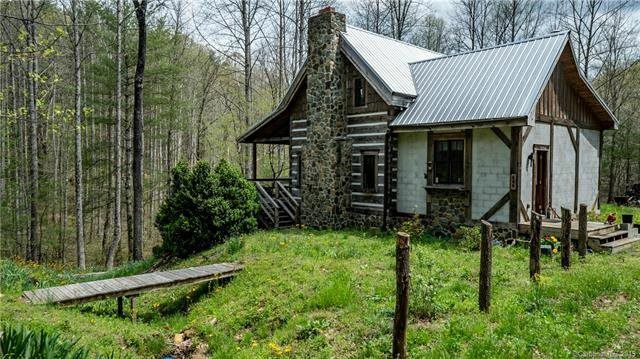 Property features underground utilities, multiple home sites, creek, open rolling pasture land, mountain views, and a detached 2 car garage/barn. 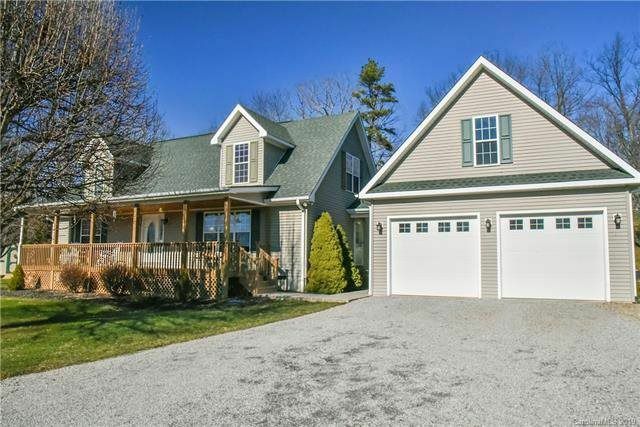 Custom home offers 2x6 metal interior and exterior walls, metal roof, 3 car attached garage, high ceilings on both levels, hardwood floors, open floor plan, huge owners suite. Lower level could be in-law or guest suite with 2 beds 1 bath, huge family room, kitchen, nice patio and separate entrance. This move in ready home has been kept in immaculate condition. 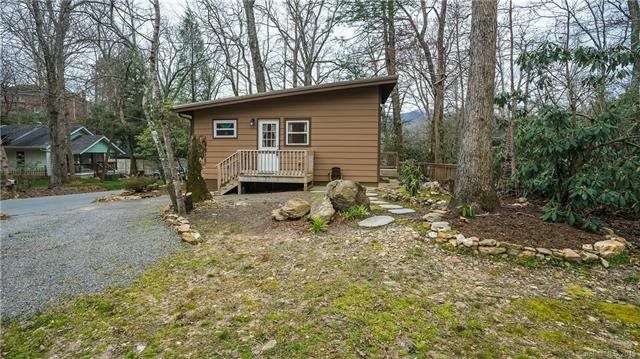 Enjoy the beautiful long range mountain view from the covered front porch or the shade of the screened in porch on the back of the house. The house sits up on the top of the knoll with open views allowing tons of natural light & the option of buying over 7 additional acres. The driveway is open and spacious making it easy to get in and out of the garage.